The first quarter 2015 auto delinquency report from TransUnion shows no change in the percentage of auto loan delinquencies during the first quarter of 2015 when compared to the same time in 2014. 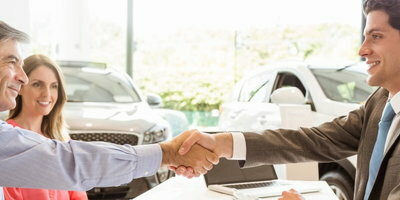 Here at Auto Credit Express, we've just reviewed the latest TransUnion report on auto loans and find that, as usual, it contains some very useful information that credit-challenged buyers should be aware of. 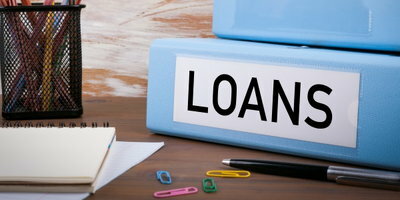 According to TransUnion, the amount of car loan debt per borrower rose 3.8 percent from the first quarter of 2014 to the first quarter of 2015. The national auto loan delinquency rate (borrowers 60 or more days past due) also "remained steady at 0.99%, unchanged from Q1 2014." The subprime delinquency rate (those consumers with a VantageScore® 3.0 credit score lower than 601) increased from 5.41% in Q1 2014 to 5.19% in Q1 2014. At the same time, new loans in the subprime risk tier increased 6.2% from the fourth quarter of 2013, representing 15% of all new auto loans in the fourth quarter of 2014. 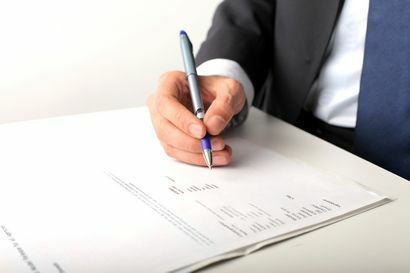 "Even as more consumers have access to an auto loan or lease, we're seeing a continued low level of delinquencies on a year-over-year and quarterly basis," said Jason Laky, senior vice president and automotive business leader for TransUnion. "As subprime originations grow, the delinquency rates have remained relatively steady." Finance an affordable car for a better loan to value ratio and put off financing something more expensive until your auto credit has been reestablished. Although the subprime sector remains strong, consumers with larger down payments and lower loan to value ratios will continue to have a better chance of getting an auto loan approval.